Kuala Lumpur, 31 January 2019 – Bangkok, Tokyo and Taipei are the top three most popular destinations for Asia Pacific travelers over the Lunar New Year period in 2019, according to booking data from Agoda, one of the fastest growing digital travel platforms. This year, Osaka, slips from third spot in 2018 to sixth, while Taiwan scoops three of the top ten destinations with Taipei in third, and Kaohsiung and Taichung in fifth and seventh respectively. Overall, Japan, Taiwan and Thailand will benefit most from travelers celebrating the Lunar New Year. Travels during the Spring Festival tend to be reserved for family bonding and indulging in food and leisure activities that the whole family can enjoy. 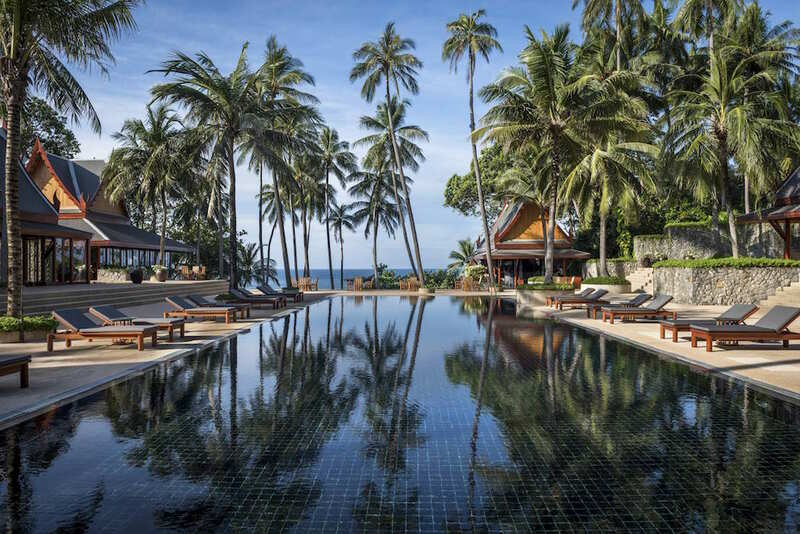 It is thus not surprising that most travelers in the region has chosen gourmet and retail paradise in Bangkok, Tokyo, Taipei, Kuala Lumpur and Singapore among their top ten destinations. Malaysians continue to favor traveling within the country to celebrate Lunar New Year. In 2019, domestic destinations take up eight out of the top ten destinations. Thailand remains the only overseas destination in the top ten list for Malaysian travelers over the period. For the solo travelers who are looking to get away from the crowds and have a peaceful respite, head over to Taiwan. 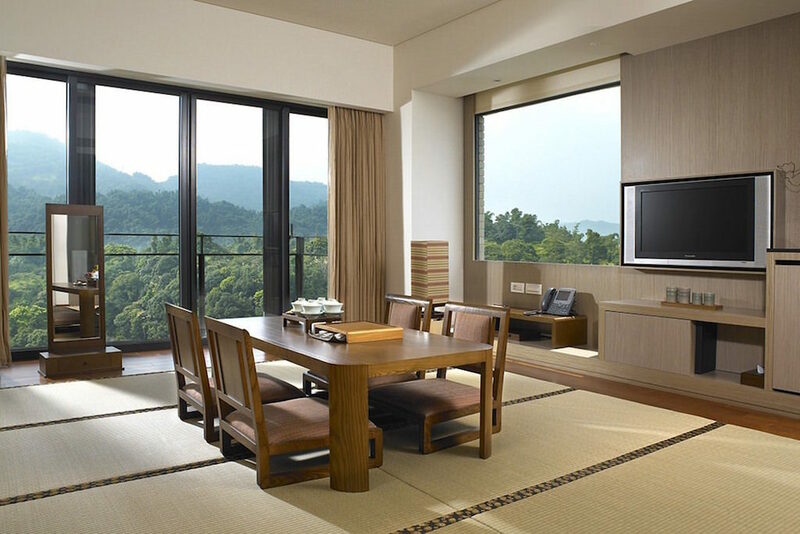 Pamper yourself with a luxurious stay at Fleur De Chine Hotel and wake up to breathtaking views of Sun Moon Lake. Fill your days with a visit to nearby scenic spots such as Lalu Island, Wenwu Temple, Chaowu Pier, Songbolun Trail, Cien Pagoda, and many more. An alternative is the Radium Kagaya International Hotel, a haven of rest and relaxation that just steps away from the city’s numerous attractions such as Beitou Hot Spring. 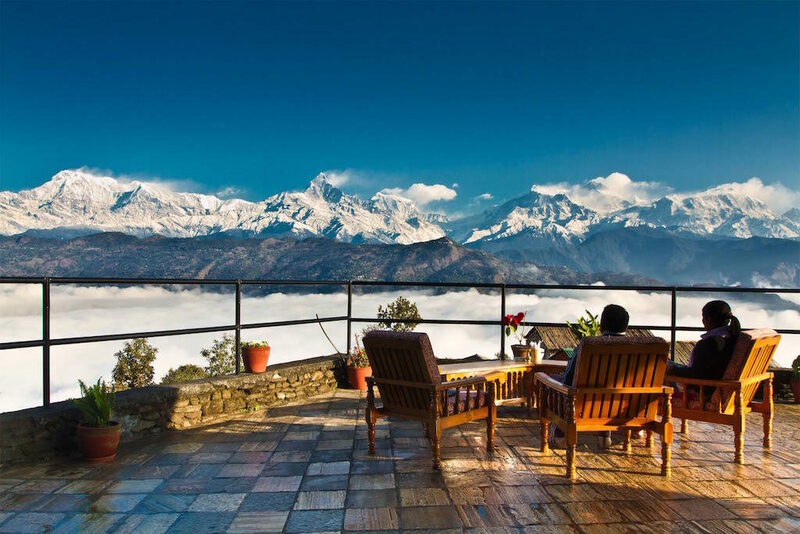 Raniban Retreat is a unique boutique hotel seated on the secluded hillock of Raniban Hill Forest in Pokhara. 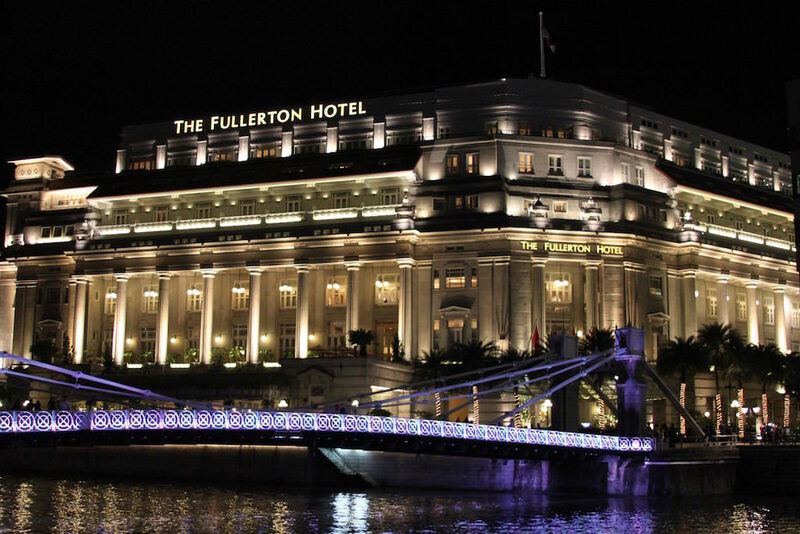 It takes 522 steps to get up to the hotel, but the view at the top is unrivaled. Guests will be greeted with the view of the Himalayas, Fewa Lake, The Pokhara city and the World Peace Pagoda against the backdrop of an amazing sunrise and sunset.